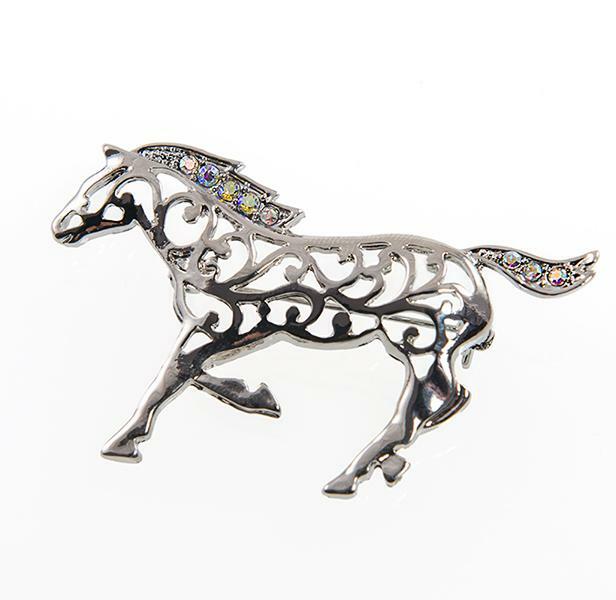 Filigree Silver galloping horse pin. Accented with A/B crystal in mane and tail. 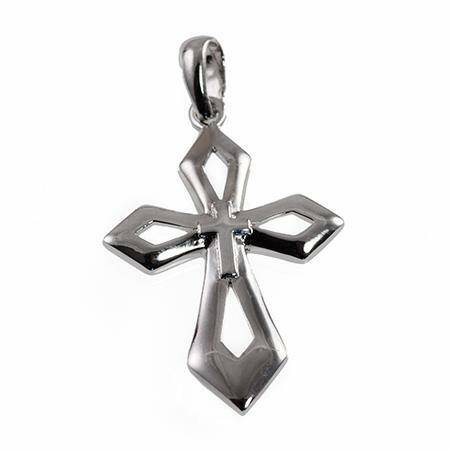 Pin measures approximately two and a quarter inches long. Lead Compliant. Locomotive Tac with crystals, pearls and enamel colors in gold finish.